You heard that right! The most successful electric car maker has plans to grab a bite of the lucrative Indian Automobile sector. 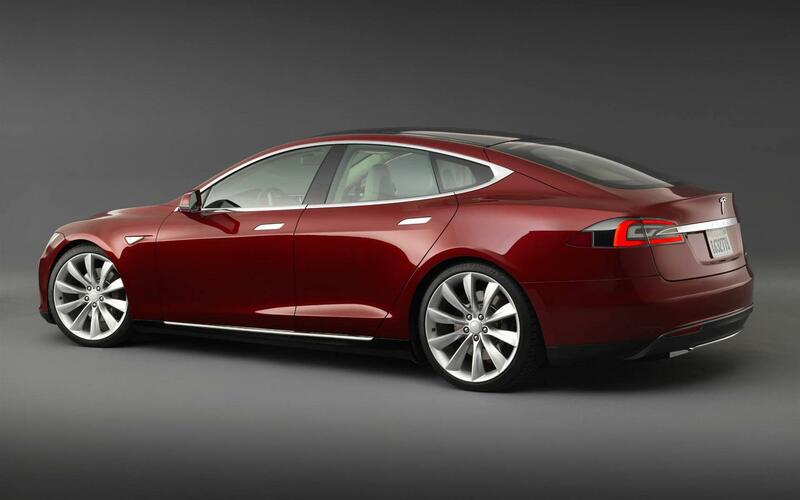 Tesla is in the works on an affordable four door sedan, codenamed Model 3, for emerging markets. It is important to note here that Elon Musk, CEO Tesla, had always maintained that he intended the world to go electric in terms of transportation and he wanted to build a cheaper version of the bestselling Model S.
In the US, each electric car enjoys a subsidy of at least 7500$. In a cost conscious market like India, a government patronage would be important for the electric technology to succeed. The challenge has always been setting up of a robust ecosystem which supports a novel technology. Think Apple with its app store and petrol cars with petrol pumps. Electric cars would need charging stations so that the most evident concern called “Range Anxiety” (WOW there is a term for it!) is taken care of. I mean if you wanted to go on a long drive you can’t be expected to knock on people’s doors to charge your vehicle. That would be weird! These concerns are what are being assessed by the Tesla team which has identified India as a potential market. Another proposal doing the rounds is setting up of a local manufacturing unit in India to ease the cost concerns of import. The Tesla executives also want the Indian government to define a different category of Electric Vehicles with its own parameters and regulations. Tesla is already selling its cars in China and Japan. India would be the next logical choice in Asia for Tesla. 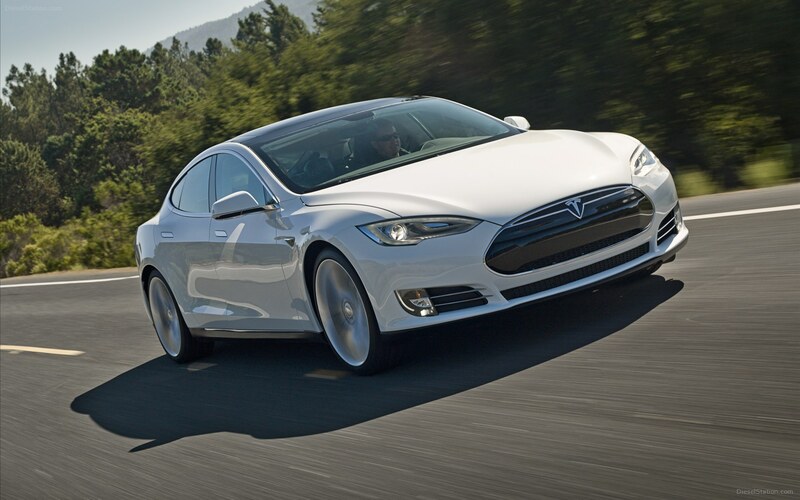 Tesla is sure looking at a worldwide presence and is expanding rapidly. 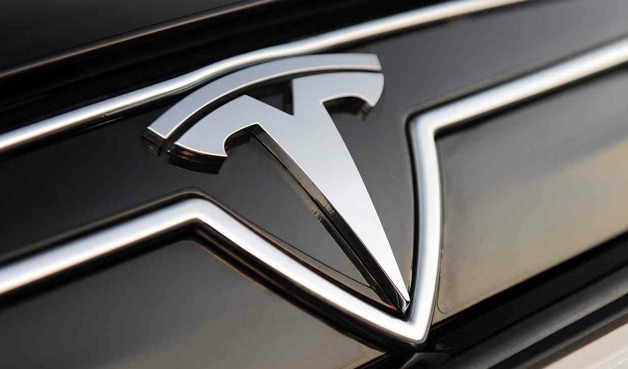 In terms of novelty of technology it is quite encouraging to see a company like Tesla succeed. But then, India has always been a tricky customer for business. Tesla would need to get a lot of things right to effectively go laughing to the banks. Guess we’ll just have to wait and watch! Tata Kite official sketch revealed; launch on 4th December?